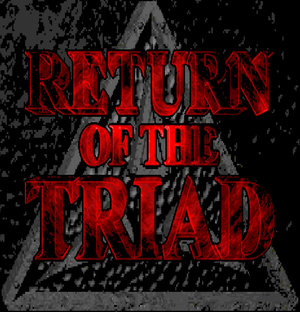 Freeware fan-made game meant as a sequel and tribute to Rise of the Triad: Dark War. 9 ZDoom and GZDoom in software mode. Use 64-bit GZDoom or ZDoom. OpenAL, FMOD OpenAL is used by GZDoom, FMOD by ZDoom. This page was last edited on 29 March 2019, at 00:37.